I got the results of my A1C :/ it was 10.3. It should be below 7, ideally below 6. I’m going to work on it, with the help of the new meds. 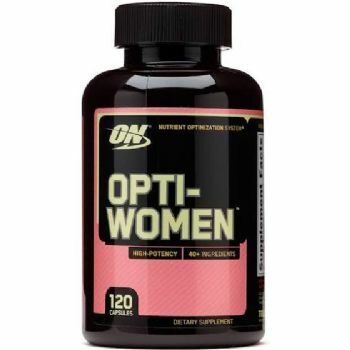 I picked up a few different supplements to help, too: 1. 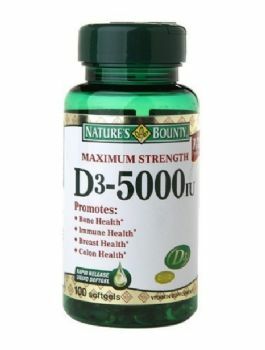 Vitamin D (blood work shows mine is way too low) 2. 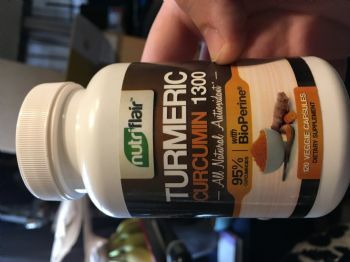 Turmeric - anti-inflammatory, I can’t take NSAIDS with my new med, but this spice is supposed to work just as well for pain and inflammation ... plus it’s just plain good for you as an antioxidant 3. 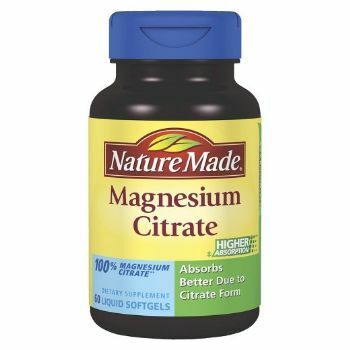 Magnesium - this always helped me when I took it before (keeps me regular, keeps nerve pain down, and is supposedly good for blood sugar regulation) 4. 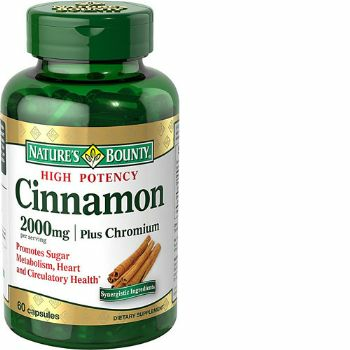 Cinnamon with chromium - it’s supposed to be good for glucose metabolism and from keeping blood sugar from spiking after eating. It’s also recommended that I take extra chromium when taking the diabetes meds that I just started. 5. Multivitamin - for everything else. 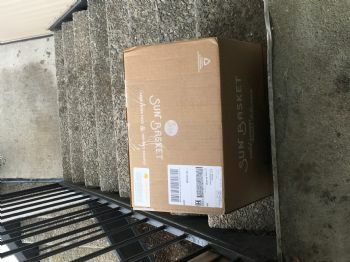 I also just got my first delivery from Sunbasket! It’s a meal prep delivery service that delivers ingredients and recipes that you cook yourself 👩‍🍳. 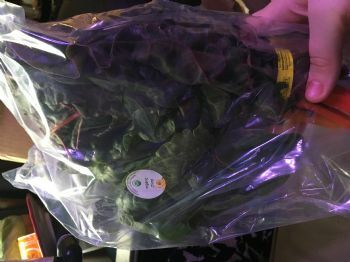 They gave me a free bunch of red chard, along with the 3 recipes (2 servings each) I ordered — all gluten free, organic, and the packaging is all recyclable. I also got a jar of diablo sauce that I can use with shrimp and gluten free pasta this coming weekend. I checked my blood sugar this morning — 168! That’s a lot better than it was yesterday. I’m going to keep doing what I’m doing! Drink green tea, it helps with blood sugar too. Sounds like you are on your way. 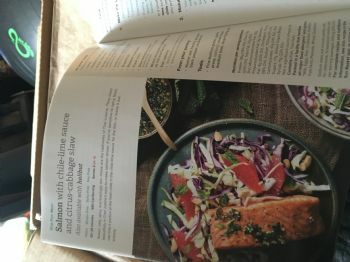 I subscribed to HelloFresh a few weeks ago and I'm not exaggerating when I say it's completely changed my life. Being single and living alone, cooking was becoming such a drag, so I ate out a lot. I don't know that I've eaten out since I started getting my boxes. This just really simplifies my life and gives me one less thing I have to think about which is much appreciated. And not eating out is obviously a bonus. 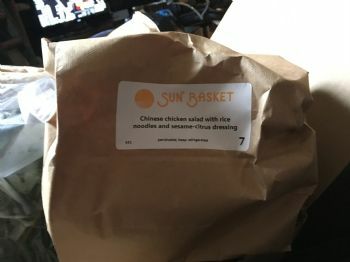 I hope you enjoy Sunbasket! Those are all good supplements. I take most of them plus others. Good luck getting your blood #'s down. I'm working on mine too! Magnesium is my go-to supplement. I take one capsule an hour prior to bedtime and sleep like a baby.